At FIG, we know promptness is key to a successful investigation. 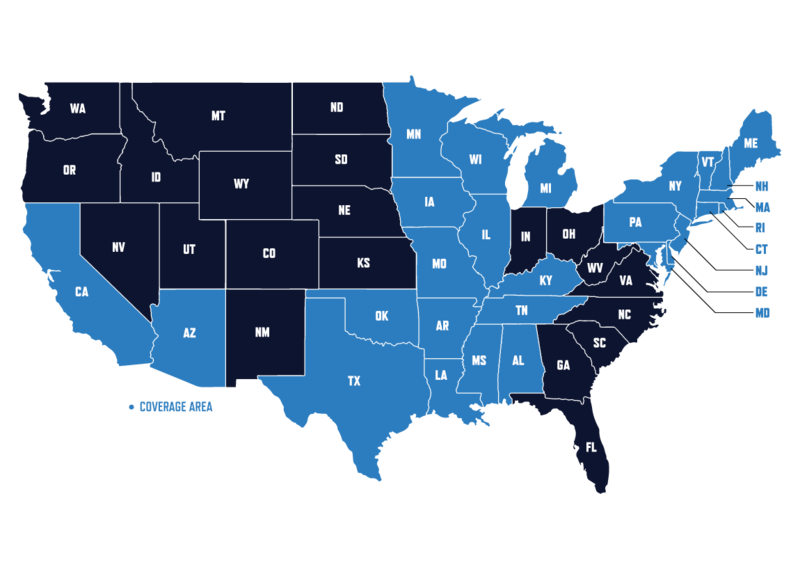 Below is our Immediate response coverage area expanding through 27 states across the south, the midwest and up the east coast. Travel outside of the service area is available upon request.